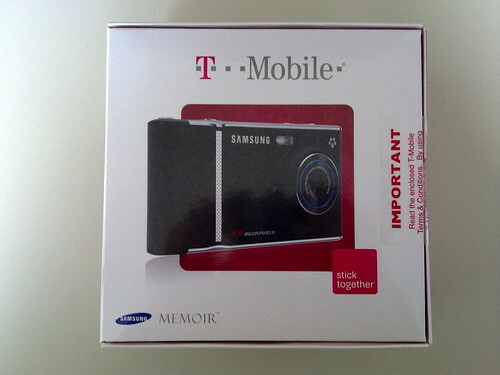 The Samsung T929 (Memoir) has landed, in all its 8 megapixel, xenon flash, touch screen, and (T-Mobile compatible) 3G glory! You people at the SAMSUNG are doing a wonderful job, meeting all the expectations and winning all the challenges. BRAVO 2 all of you.